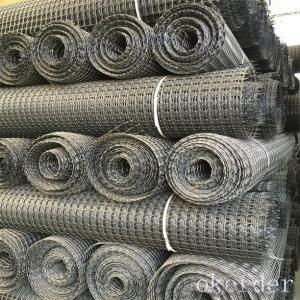 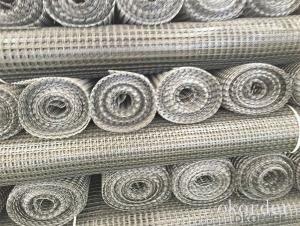 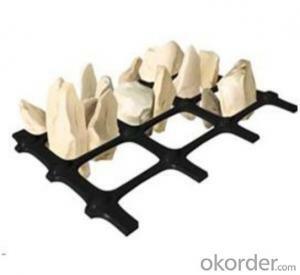 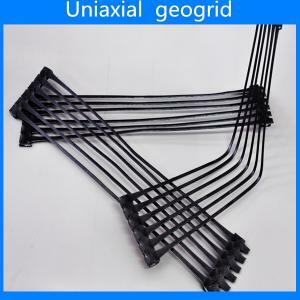 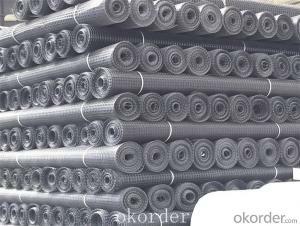 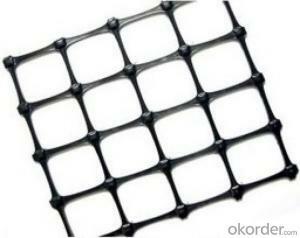 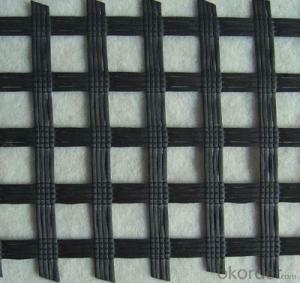 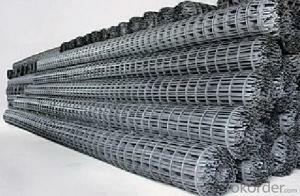 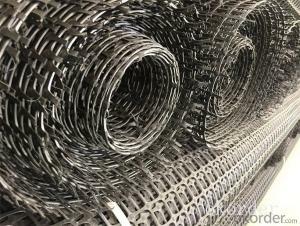 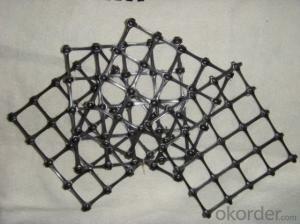 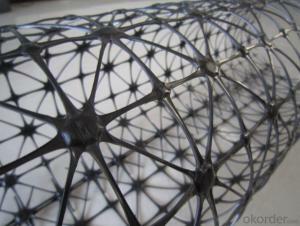 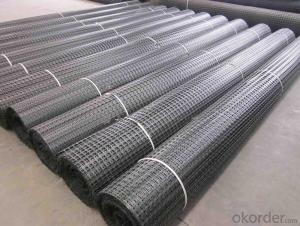 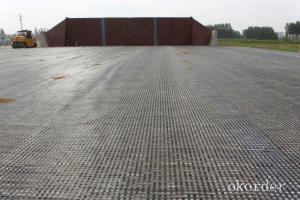 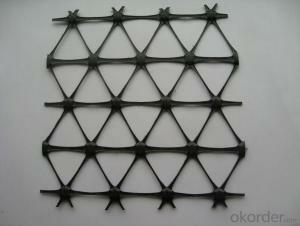 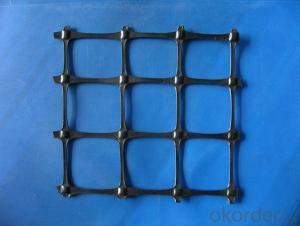 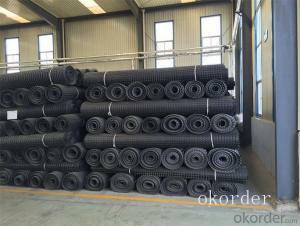 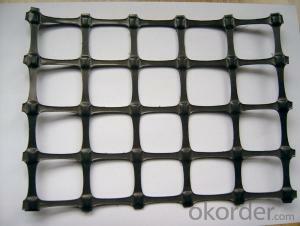 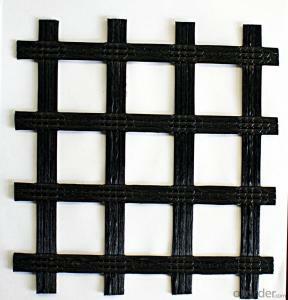 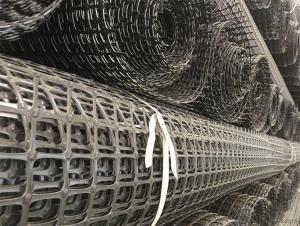 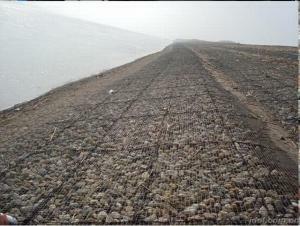 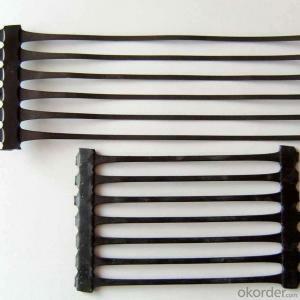 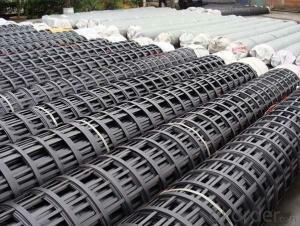 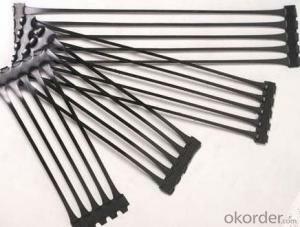 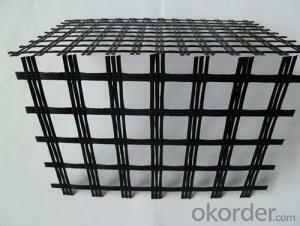 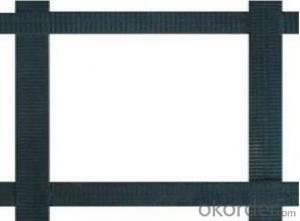 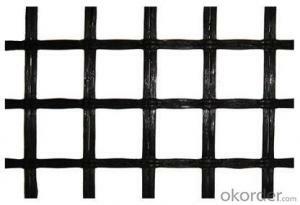 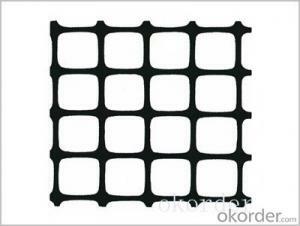 Okorder.com is a professional Tx5 Geogrid supplier & manufacturer, offers integrated one-stop services including real-time quoting and online cargo tracking. 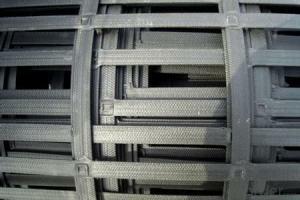 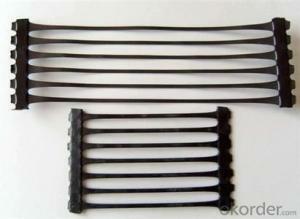 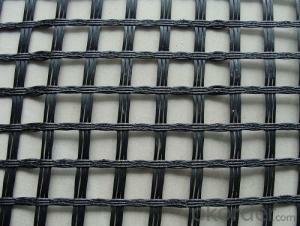 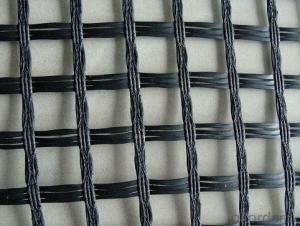 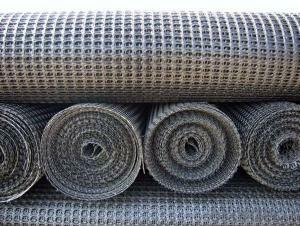 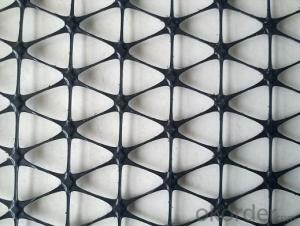 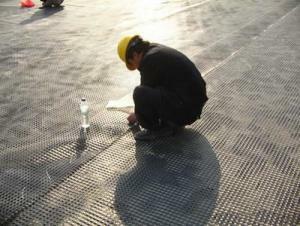 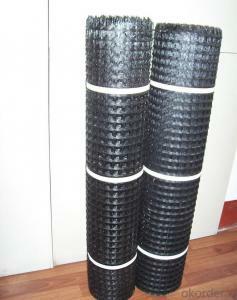 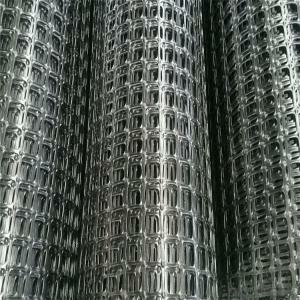 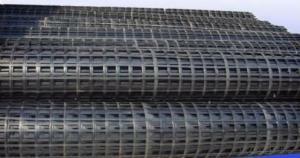 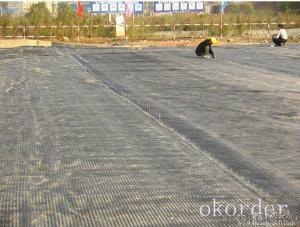 We are funded by CNBM Group, a Fortune 500 enterprise and the largest Tx5 Geogrid firm in China. 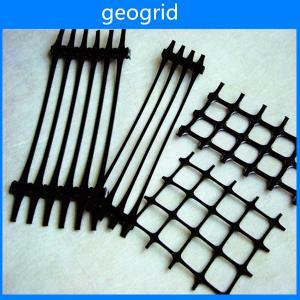 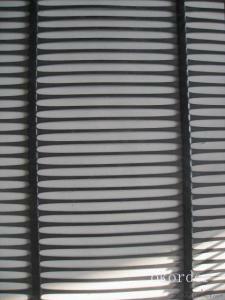 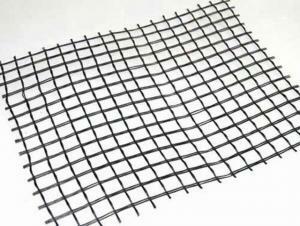 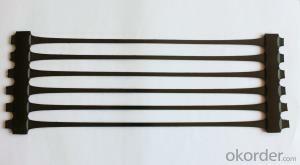 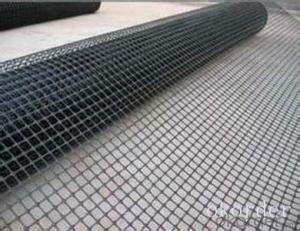 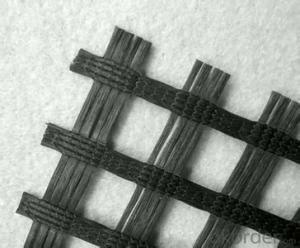 What is the overlap length of the two-way geogrid? 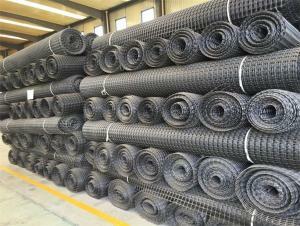 how to do a good sales of geotechnical materials?